A blank page, five odd characters, a few words, and lots of humour. These are the ingredients of this brilliant story in which the only missing piece is… the story itself. When the characters appear on the blank page and realize they are inside of a book, all they can do is wait for the story to arrive. While they wait, the small impatient rabbit starts to draw. Little by little the drawing grows into a world filled with animals, colors, and surreal encounters. Playing with the traditional rules of storytelling, this witty story within a story is also about imagination and the need to find resources within ourselves. 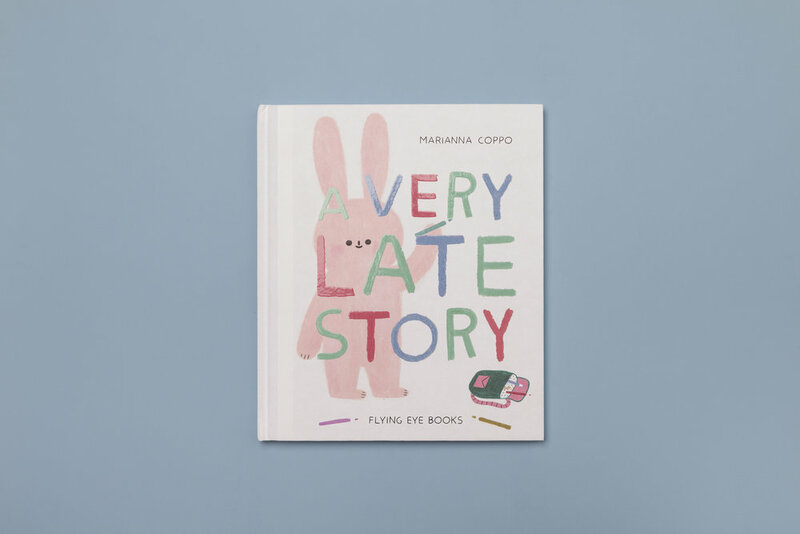 "Coppo’s simple storyline is reminiscent of (a slightly less absurd) Waiting for Godot; the pink rabbit’s innovative, crayon-based illustrations reinforce the importance of creating your own stories rather than waiting for them to happen. 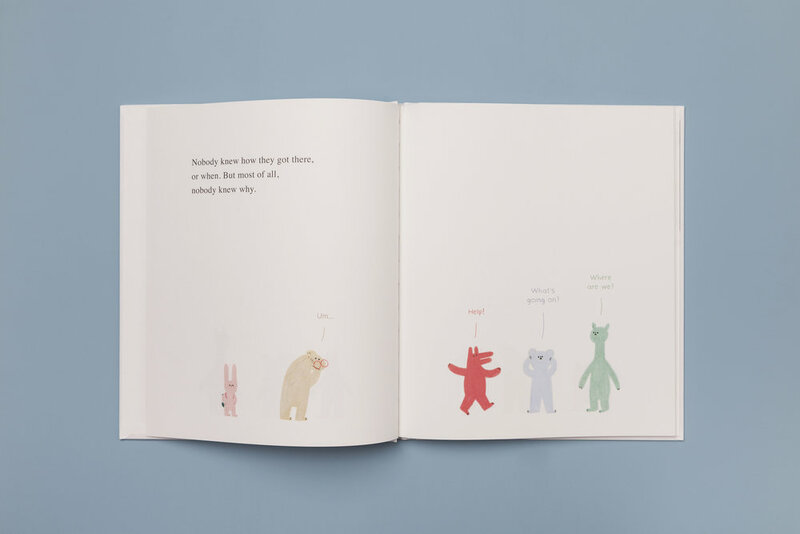 A playful, self-aware picture book that has a lot of read-aloud potential." 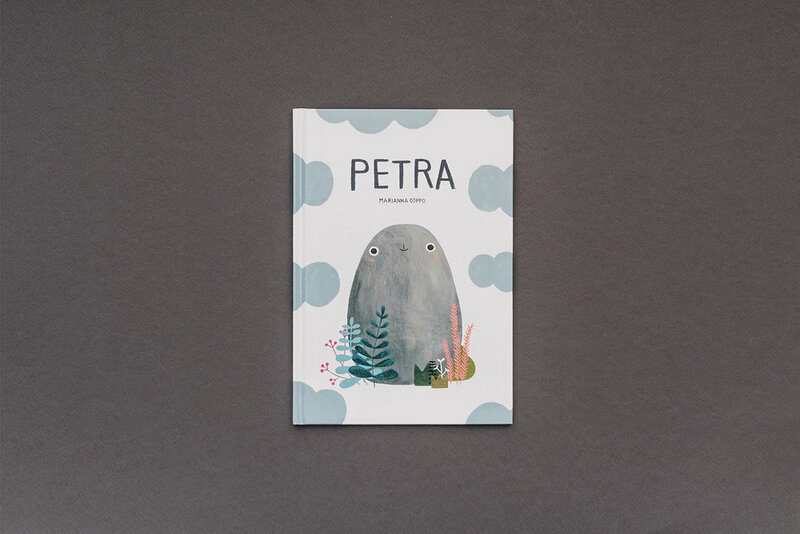 "Drawings by Coppo (Petra) appear childlike, but her subtle ability to control readers’ attention is polished. Life involves a lot of waiting, as Samuel Beckett knew—but why wait for someone else to deliver your story, Coppo asks, when you can write it yourself?"